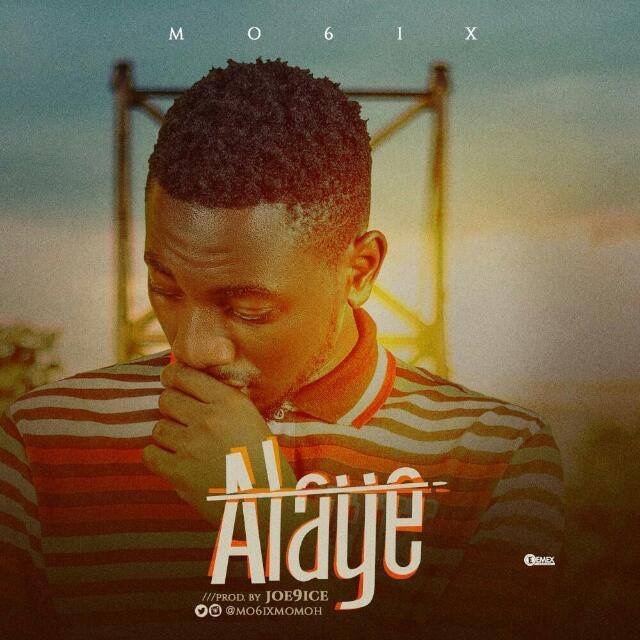 Mo6ix surface with his debut single "Alaye" produced by Joe9ice. Mo6ix gives special shout to all his know "Alaye" and addresses the controversies surrounding his Music career lately. "Alaye" By Mo6ix is no doubt a certified hit which surely would inspire all the real "Alaye" on the block.